You shall pay, black prince. I shall place a curse of suffering on you that will doom you to a living hell. I curse you with my name. 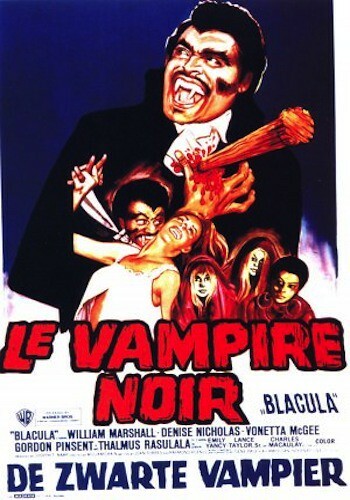 You shall be… Blacula!